You are warmly invited to our Christmas Day Celebration which begins with festive refreshments at 10am. All ages welcome. 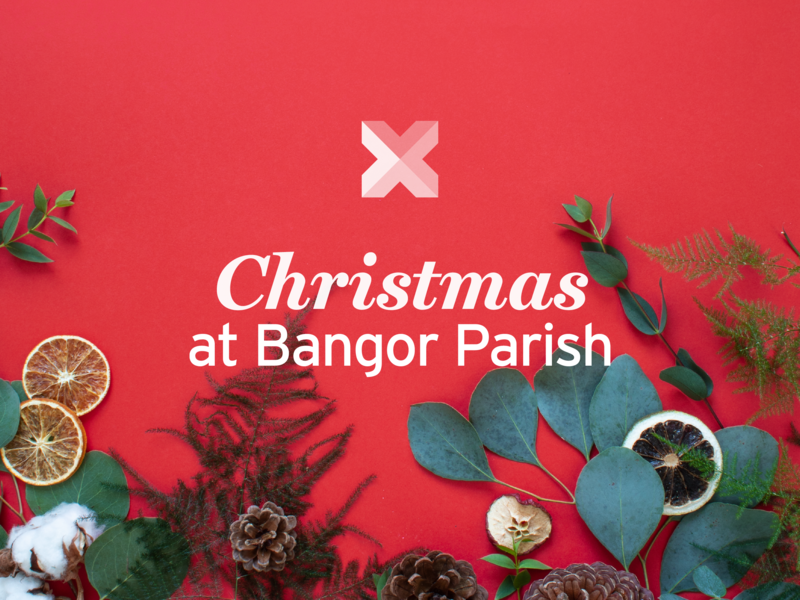 Whether Bangor Parish Church is your home or not, we would be so delighted to celebrate Christmas Day with you.